Hello Houston! Not many girls wear lime green for their quince años! Could you pull it off? Would you want to? 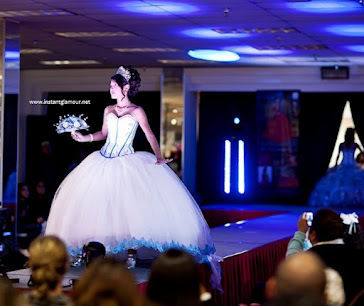 This beautiful, flowing quinceanera dress is from the Davinci Collection at Impression Bridal. Would you wear this for your quinceañera?